Established in 1992 by Stuart Grant at Mackay (QLD), Grant Painters has since opened branches at Townsville (QLD) 2002, Airlie Beach (QLD) 2010 and Adelaide 2012. Each branch has its own centrally located & well equipped shed and office. 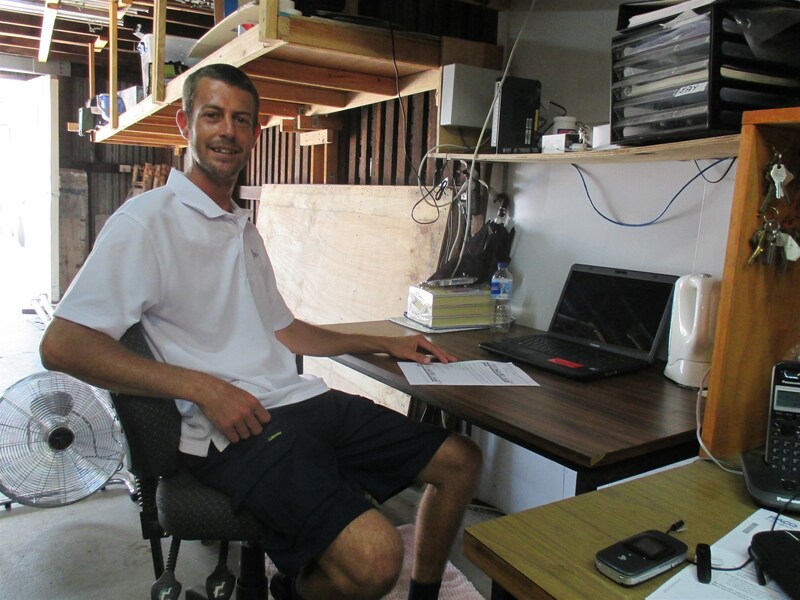 Quoting and running of jobs is handled by branch foremen and overseen by Stuart. 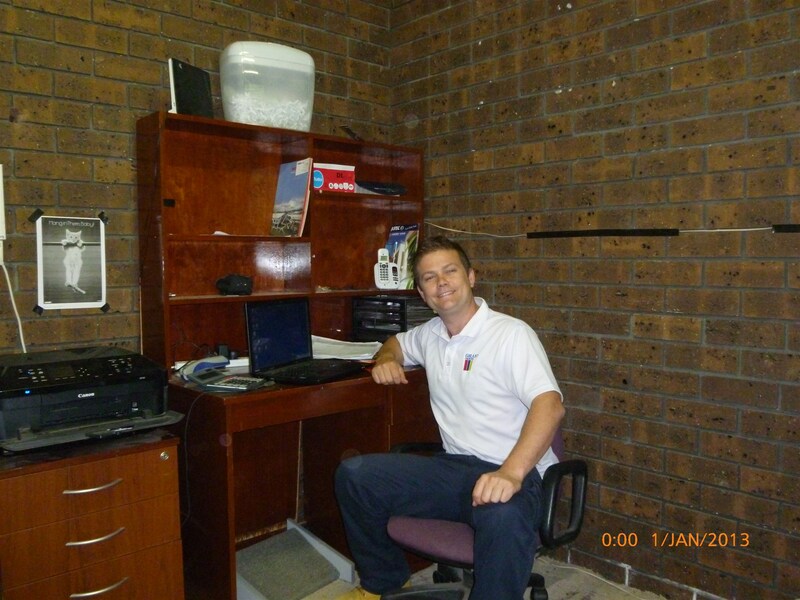 Foremen are assisted on site by experienced leading hands and dedicated permanent crews. 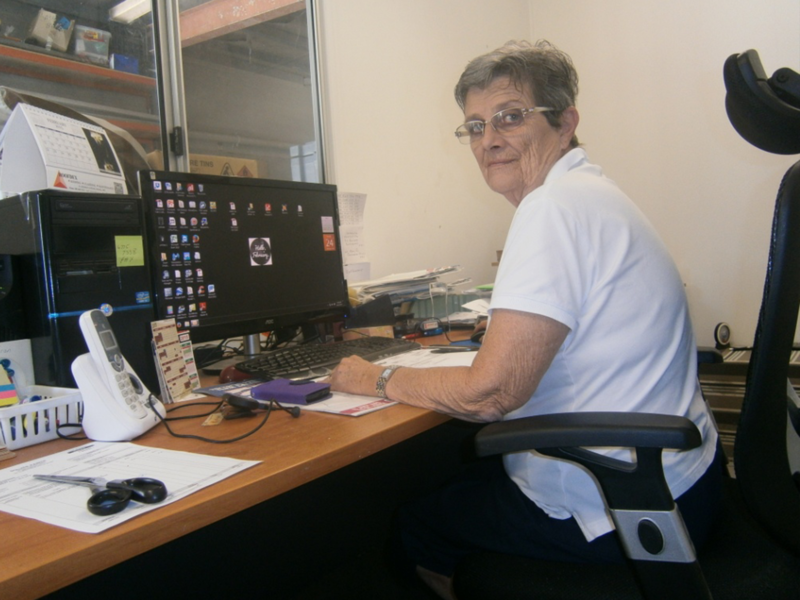 Adele Cronau takes care of the company’s day to day administration from the Townsville office. 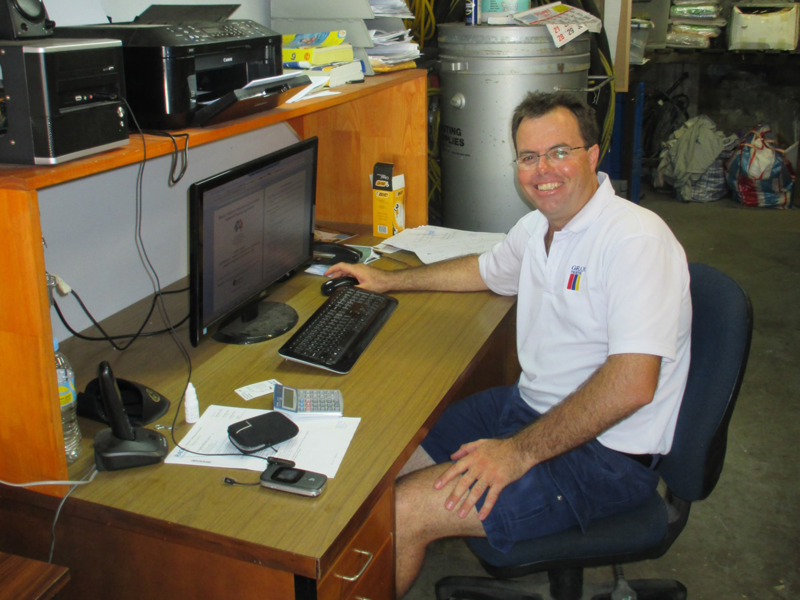 Adele also maintains the management information system (largely compliant with AS/ISO 9001, 4801 and 14001) which is linked by remote server to the company branches and field staff. 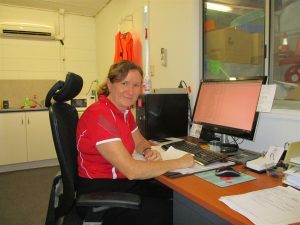 Kerrie Edwards is currently relieving Adele in the Townsville office whilst Adele is on extended leave. On Adele’s return, Kerrie will devote more time to quoting and business development. 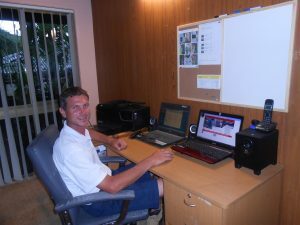 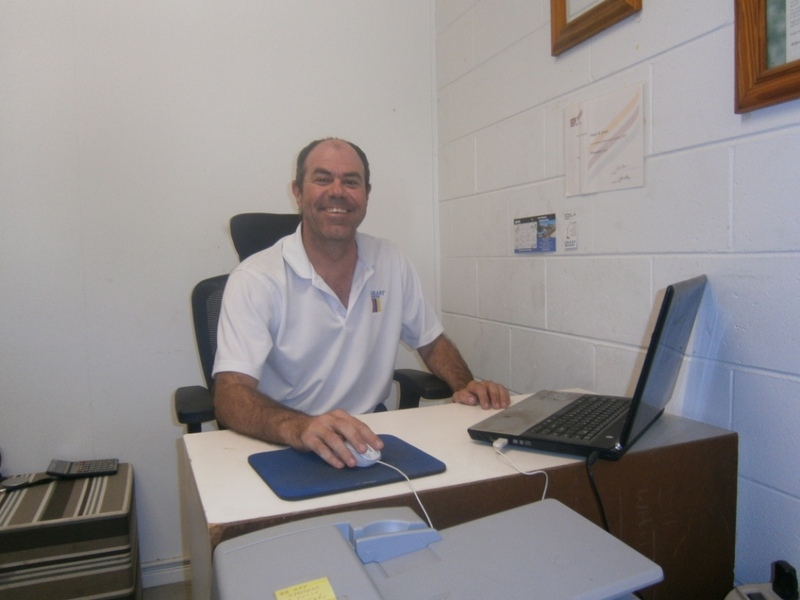 Stuart Grant (Owner Manager) is based in Mackay and works closely with his team of foremen and head office staff.